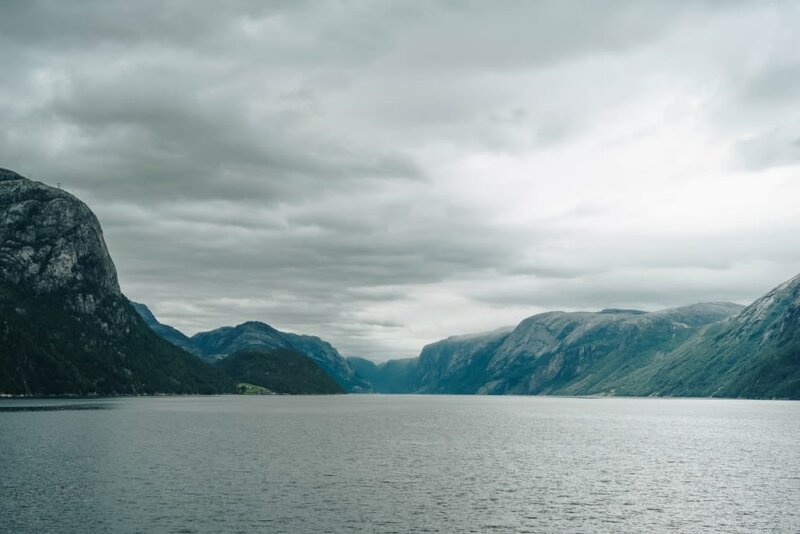 The land of Vikings and Norse Gods prides itself in its breathtaking and majestic fjords, many of which your luxury yacht charter will meander through so you can indulge in the ethereal natural scenery. 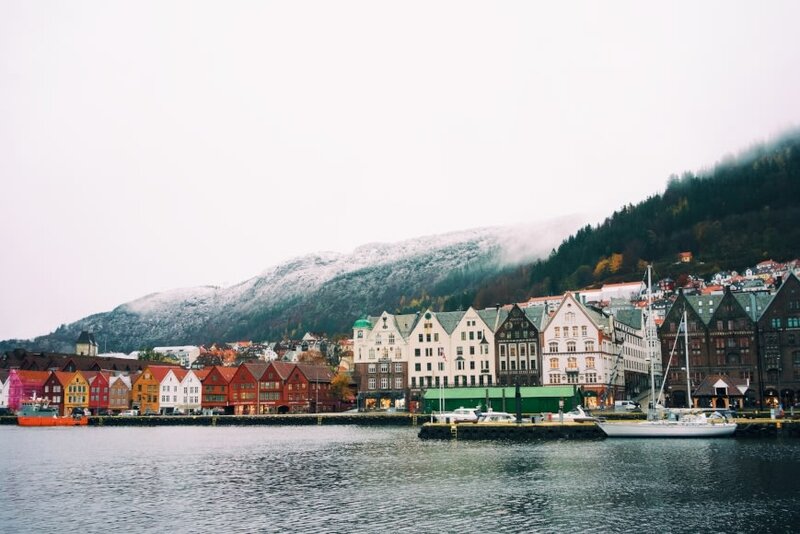 Here reside prehistoric glaciers, northern lights, and the arctic circle. Nature is in abundance, with the magnificent flora and fauna ashore and underwater. 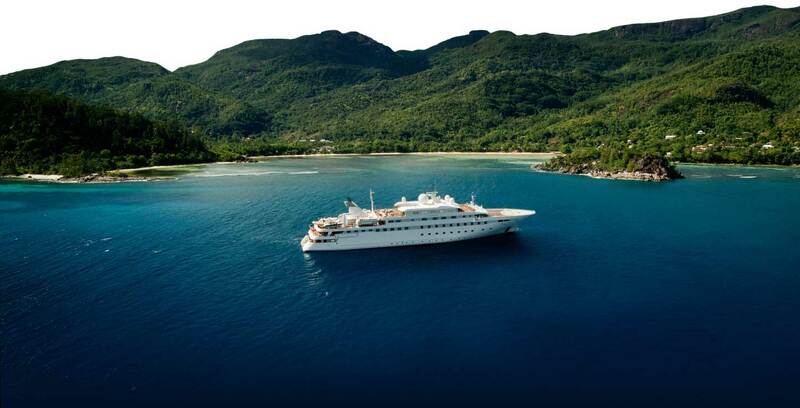 The constant dance between the green lowland landscapes and the steep mountain formations will constantly beckon for you to have a thrilling yet humbling, opulent yet nature-filled luxury yacht charter experience. 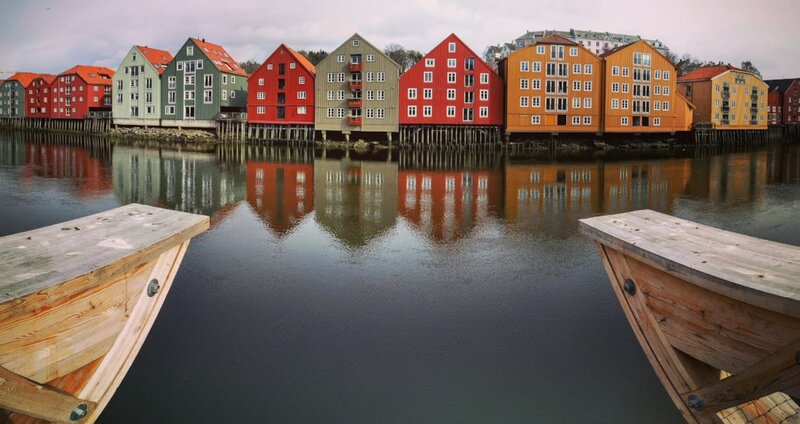 Stavanger’s airport is just a scenic half an hour drive away from your yacht. 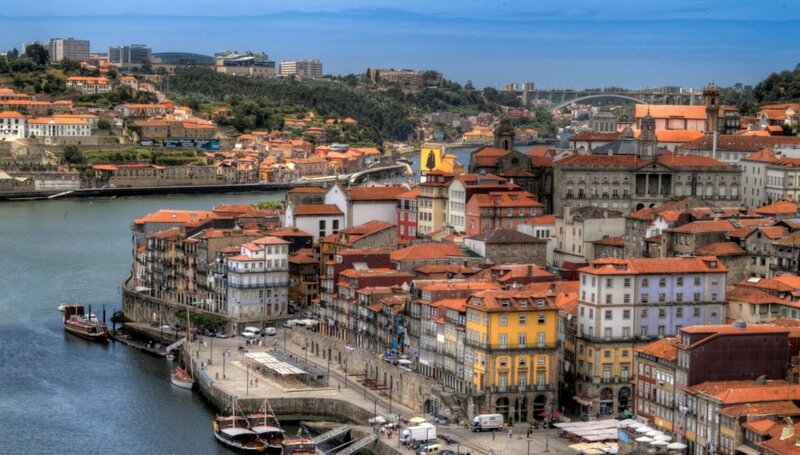 Enjoy a bit of time exploring this quaint town just before being welcomed on board your private luxury yacht by your crew. 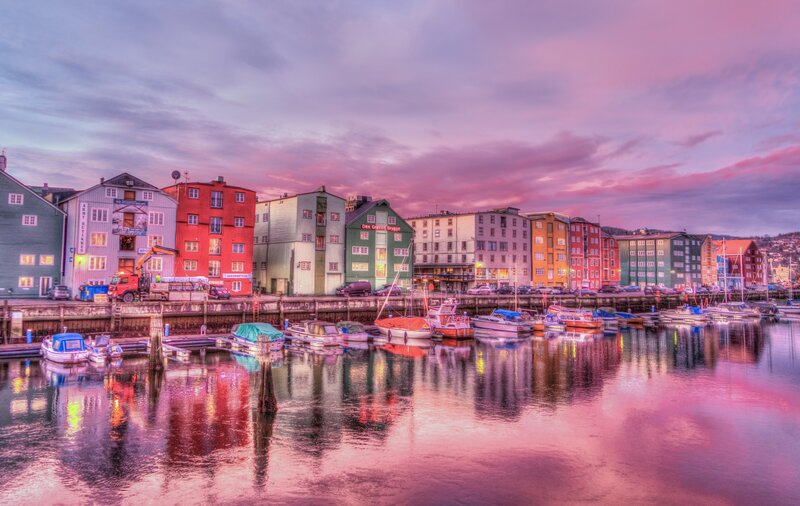 Set sail in the pristine waters of Norway for 2 hours, enjoying lunch on board and some cocktails while you marvel at the nature passing by. At beautiful Lysefjord, explore the flora and fauna, and even offer the close by Island of Hilde a visit, boasting its incredible gardens. Enjoy a secluded anchorage overnight in the vicinity. 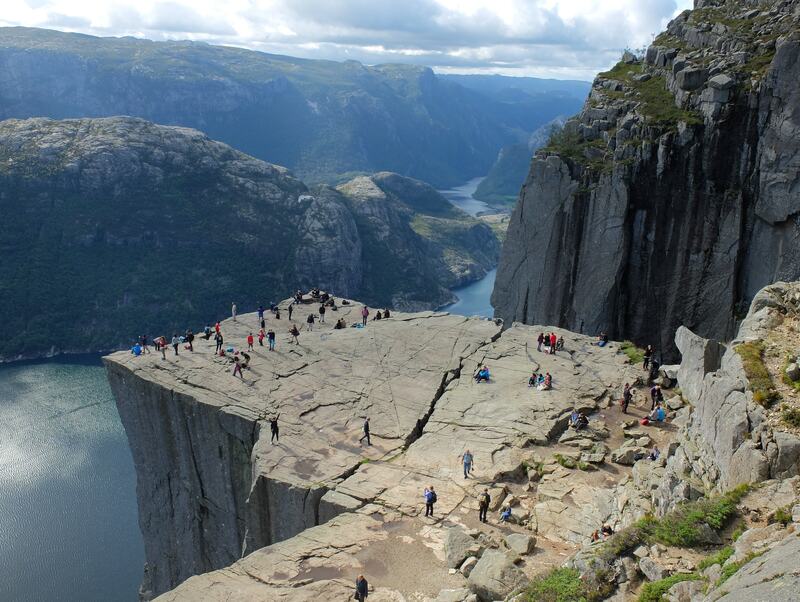 Wake up to the smell of breakfast, take in the morning scenery and then prepare for a hike up Norway’s famous Pulpit Rock. 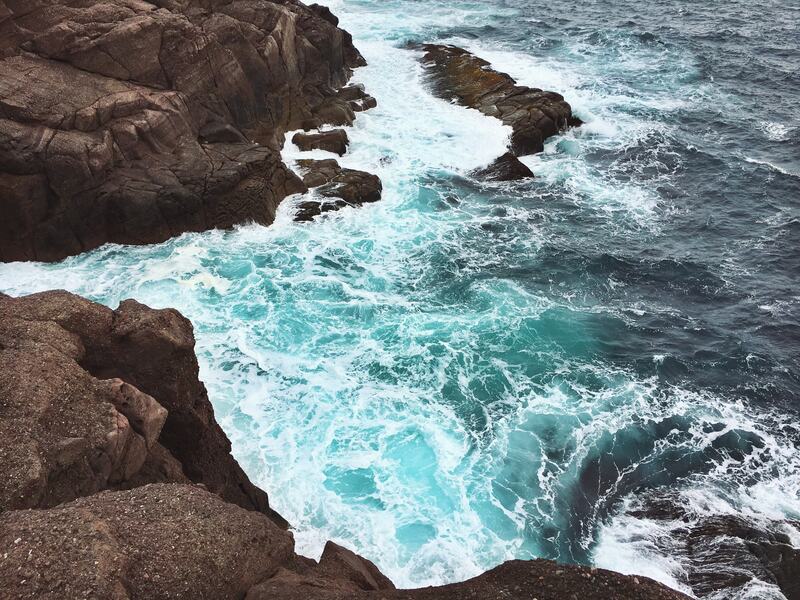 Feast on the Fjord’s most breath taking views after completing your hike. Norway’s longest zip line is also here, at the start of the hike. 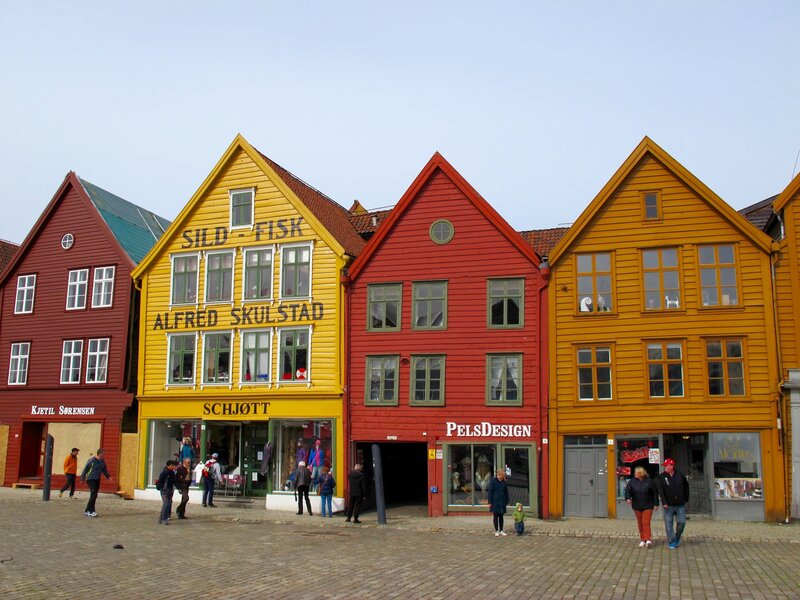 Have lunch on board as you gently cruise to Haugesund, where history is abundant. Explore the Viking farm, coastal village, and enjoy some fishing before a serene sunset and overnight anchorage. 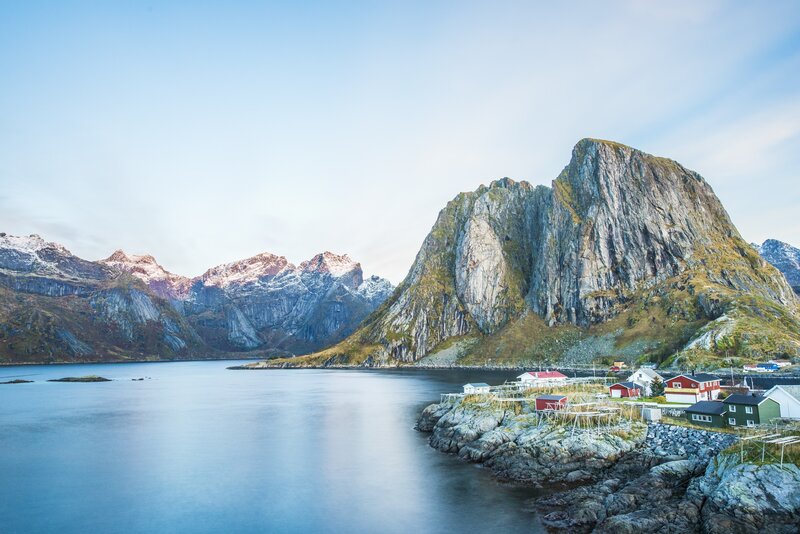 A sunrise cruise to Akrafjorden offers an easy access to a range of exciting activities, such as tractor safaris at Elkemo Mountain Farm, or Trolljuv Adrenalin Park. 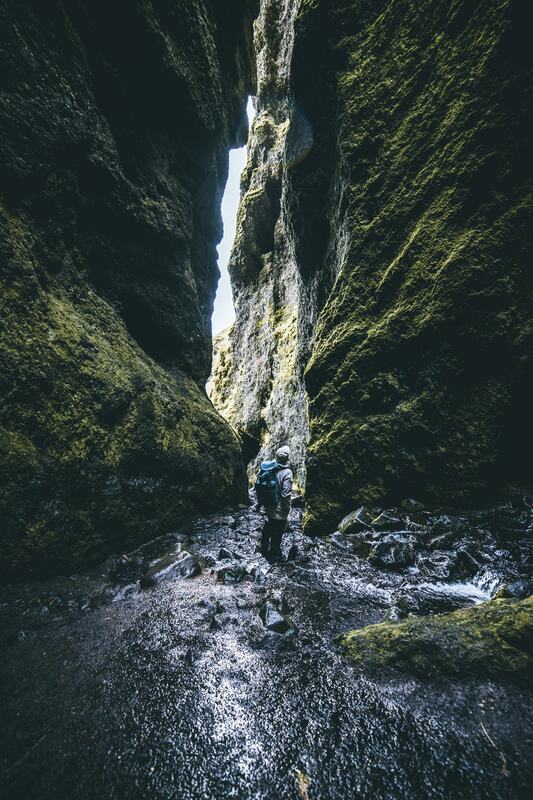 For a more peaceful time, be captivated by the stunning Langfoss waterfall or enjoy a stroll through Rullestadjuvet Gorge. 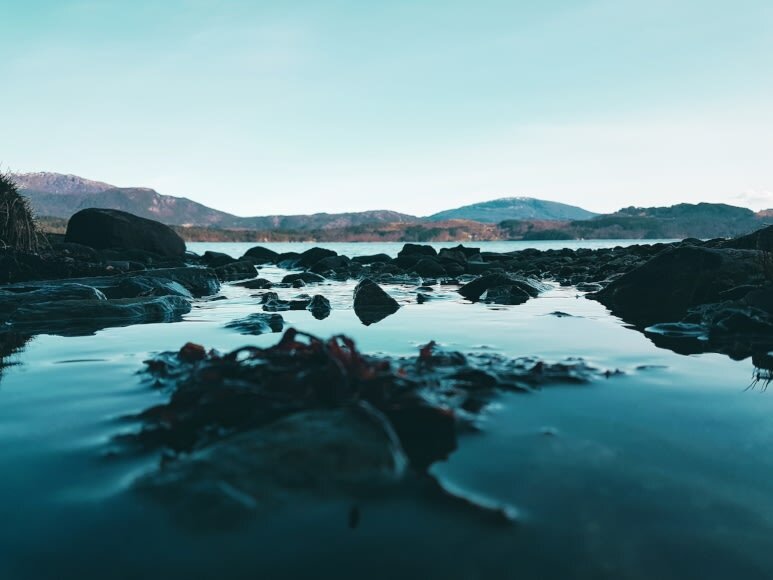 Enjoy lunch with the waterfall as your back drop, then cruise a couple of hours to picturesque Rosendal, where you can break out the water toys in deeper waters. Have a refreshing dip in Rosendal, and pick up some bikes for the next few days of your Fjord adventure. A short calm cruise to Sundal invites you in for a cycle or walk to Lake Bondhusvatnet and Glacier. 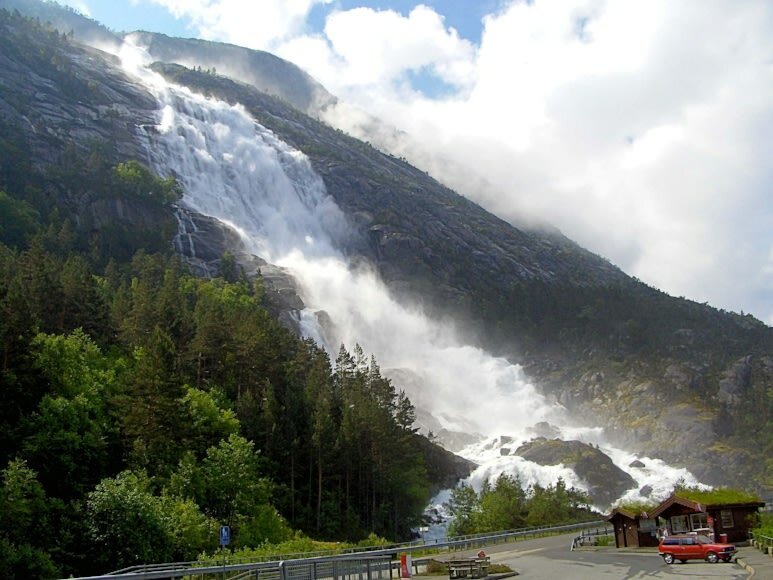 Another cruise to Northeimsund and its waterfall will offer a great spot for lunch. 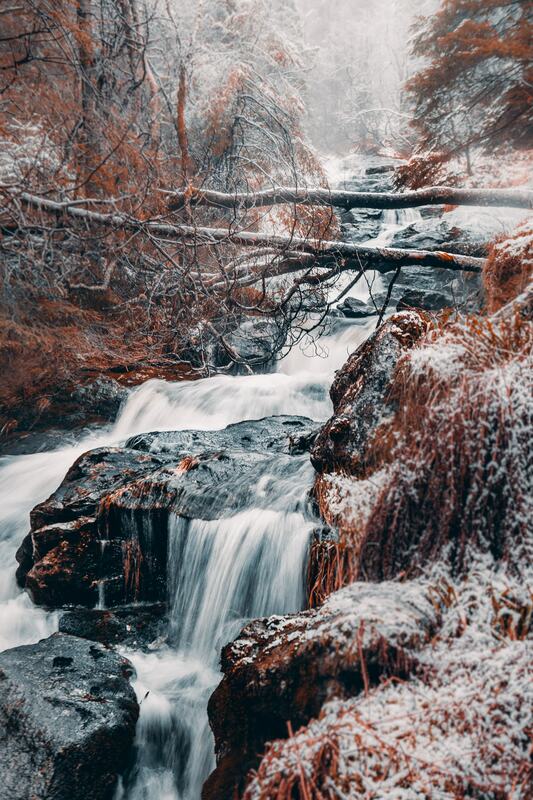 Take a final meander to Lofthus and get up close to its waterfall in your yacht, close enough to fill a waterbottle! Here you can enjoy a private dining experience with vintage wines at Hotel Ullensvang, offering a cultural and authentic experience. 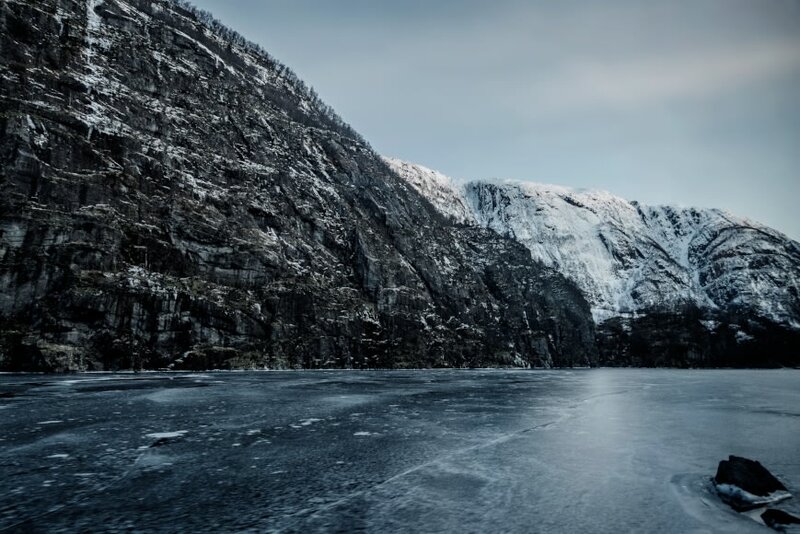 The morning should start with a breath taking chartered flight over the Folgefonna Glacier and Trolltunga viewpoint, which also has a 600 meter zip line down to the lake below. 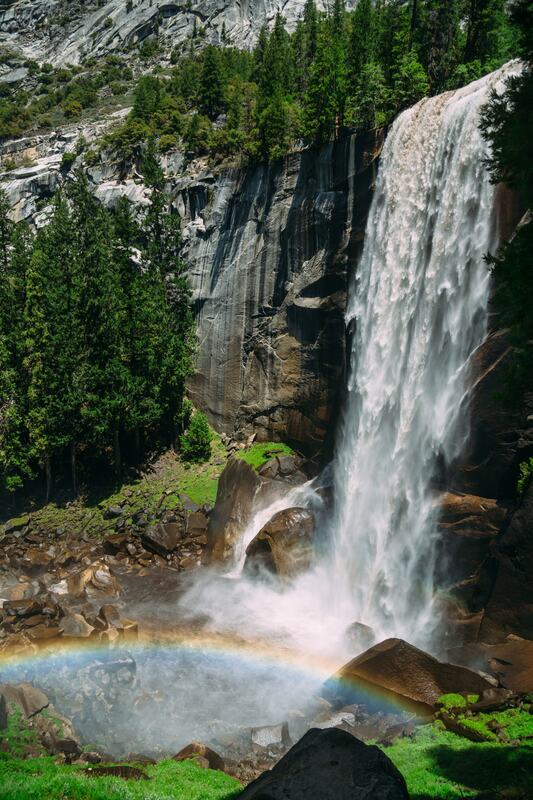 Marvel at the unforgettable aerial view. 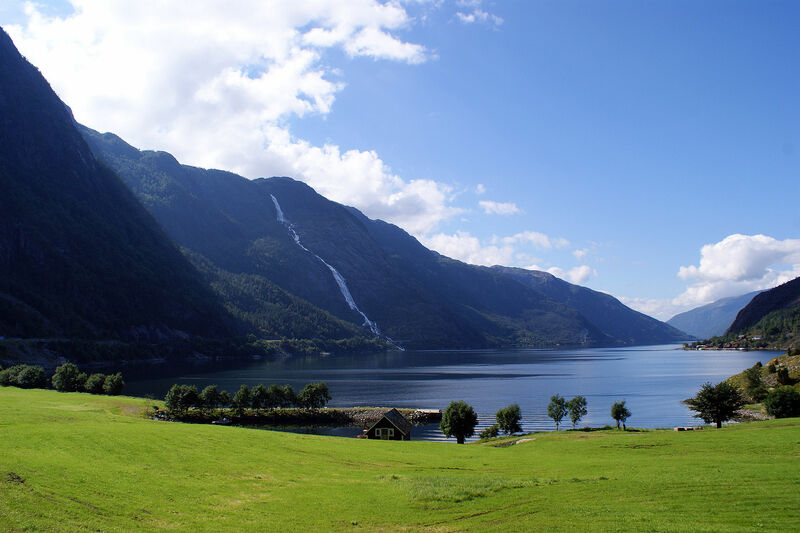 After lunch, have a two hour sail to Eidfjord and explore around. Enjoy sunset on deck, with cocktails and a decadent dinner under the stars waiting for you. 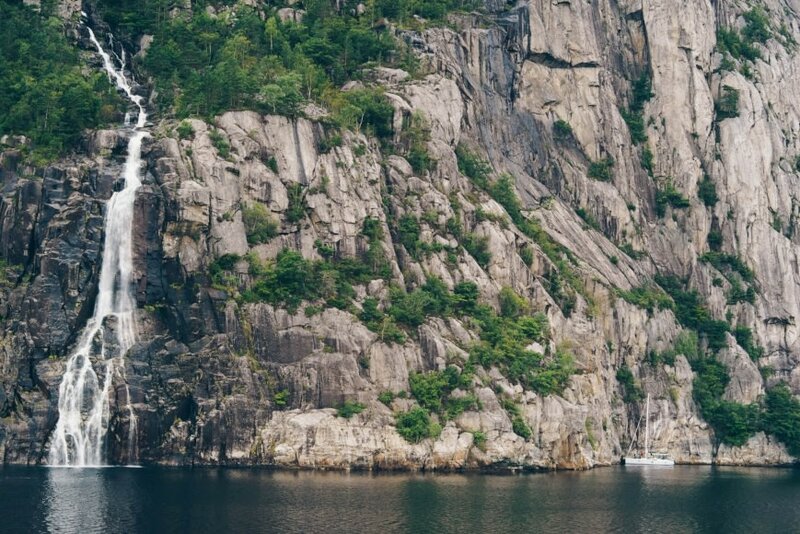 In Eidfjord, Hardangervidda National Park is waiting to be explored, with a 30km down-hill cycle, abseiling, zip lining, and aerial acrobatics over a gushing river. 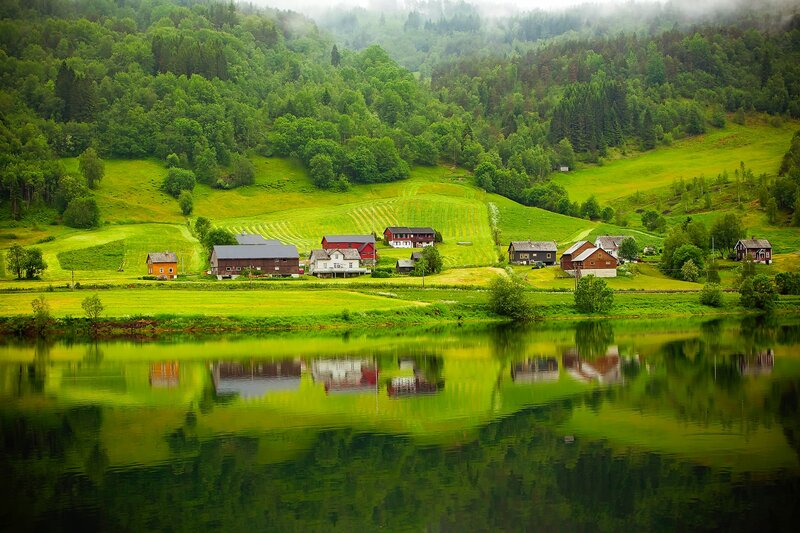 A peaceful cruise to Elde comes before a short taxi ride to Voss, the Norwegian adventure capital. 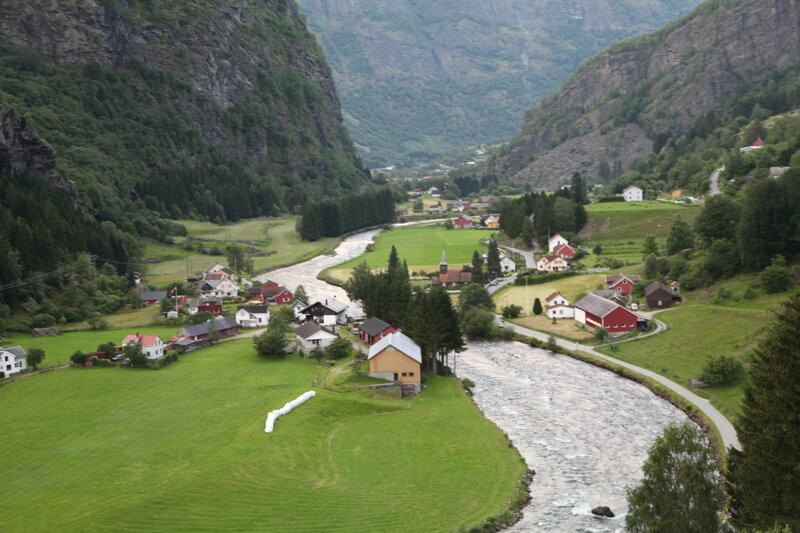 Give a try at white water rafting, should the weather permit, or else head to the Voss Vind indoor skydivingg center. Come back on board to unwind near Tsynesoy island with dinner and drinks. As your adventurous private yacht adventure concludes, take the water toys out for one last round. Enjoy some fishing or even take a tender to the nearby salmon farm. 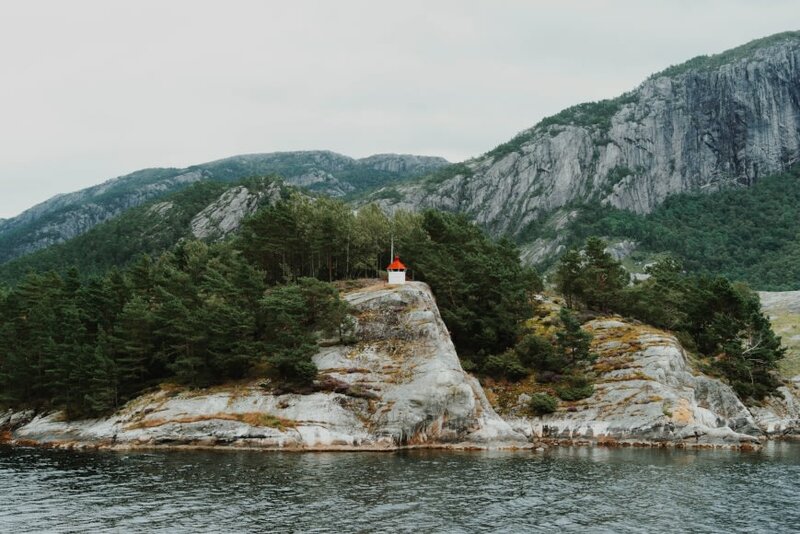 At lunch time, head to Holmen Island where you can dine at one of Norway’s most renowned seafood restaurants, Cornelius. 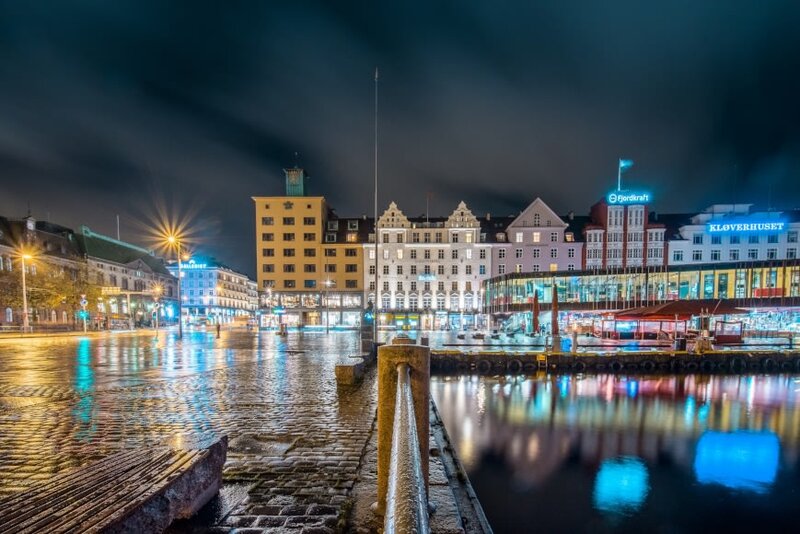 Enjoy your last smooth cruise to Bergen, where you can disembark and explore the old world history mingles with modern entertainment and shopping. 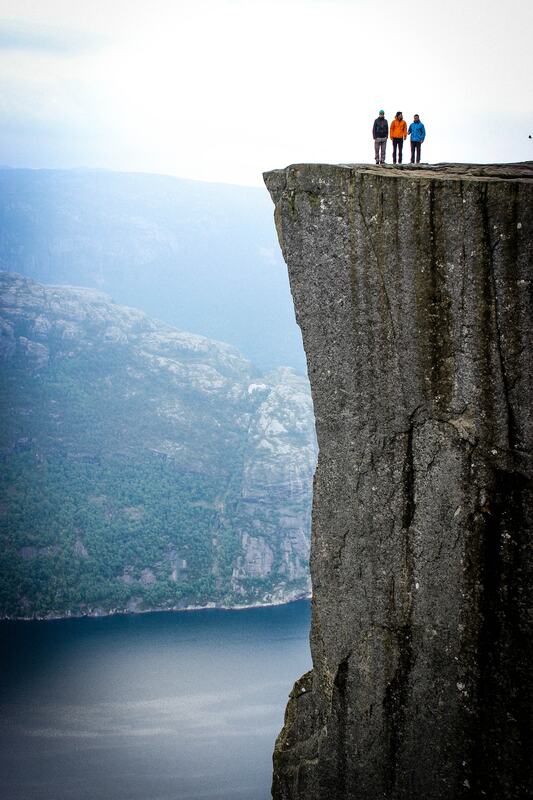 End your private yacht adventure will many memories and promise to return to the breath taking fjords of Norway.